This moisturizing face and body care prepares the skin for sun exposure, rehydrates and accelerates tanning. 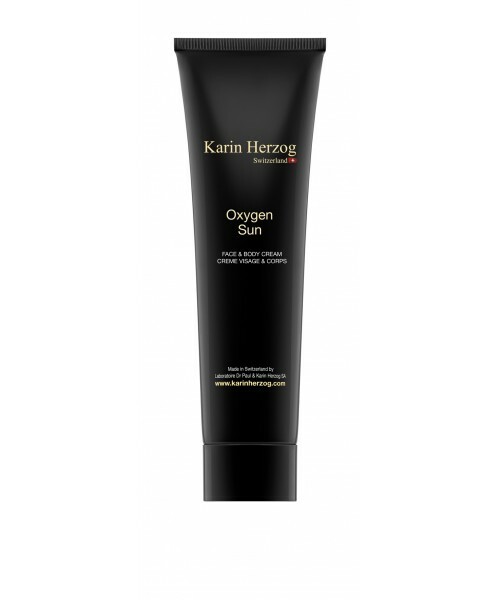 It contains 1% active oxygen for optimal hydration and proper melanin distribution. Also ideal as after-sun and tan-prolonging care. Apply a thin coat, before and after sun exposure. Let the product absorb without massaging. Re-apply as necessary. For optimal results, start use at least 2 weeks before sun exposure. Always use additional SPF for protection.